Incentive-based treatment programs — Recognizing the truth of Riverside Police Lieutenant Lou Fisher’s statement that “law enforcement could not arrest its way out of the drug problem,” New Jersey is strengthening its Treatment Incentive Program, which delivers financial and resource support to residents who are tackling their substance-abuse issues. Housing and medical support for addicted adults — The Division of Mental Health and Addiction Services will receive funding to help people with drug problems secure housing and other types of support. Special assistance for mothers and children — Almost $35 million will be dedicated to a range of programs that focus on mothers struggling with addictions to heroin, fentanyl and other opiates. These services combine substance-abuse treatment with other types of assistance that mothers and their children require. Recovery coach funding — The state is expanding a program in which individuals who have survived potentially fatal overdoses receive personalized support from recovering addicts. This new approach offers a better solution to New Jersey residents accused of drug crimes than the punitive methods that have dominated for decades. In many cases, long periods of incarceration only worsen a person’s ability to overcome their problem. Whether a criminal charge relates to opioids or some other type of controlled substance, it’s important to find a knowledgeable criminal defense attorney who understands what options are available and can advocate for an appropriate resolution. 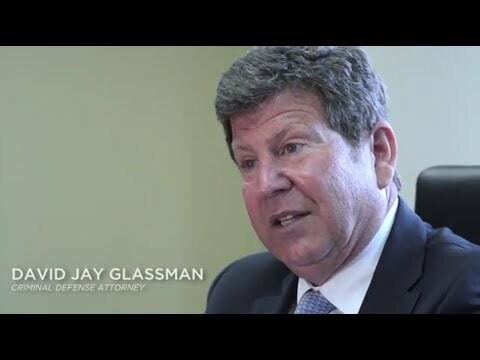 The Law Office of David Jay Glassman defends New Jersey clients against drug crime allegations and other felony, misdemeanor and traffic charges. Please call 866-221-1270 or contact us online to schedule a free initial consultation at one of our four locations. We have offices in Marlton, New Brunswick, Newark and Hackensack.